The HDFXO921-960 antenna is designed to be used in commercial, military, and other applications where reliability is needed most. 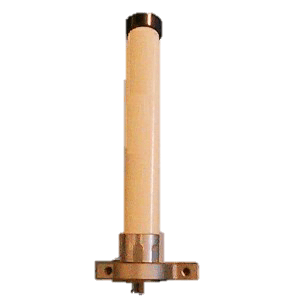 This antenna works with all radios within the 921-960 MHz band. Shock & Vibration: EN 61373, MIL-810G, IEEE 1478). Maximum Wind Load: 200 mph – 21 lb. lateral thrust. (322 km/h) – 9.5 kg lateral thrust.